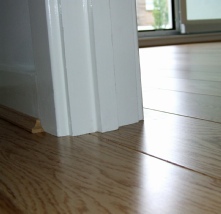 Wooden floors bring warmth and beauty to home and value to the property. Amazing, awesome, beautiful, immaculate, perfect…These are just a few positive feedbacks on wooden floors describing our commitment to excellent customer service and sense for perfection. More than 12 years of experience and hard work are reflected in 100% positive feedback received by our clients. 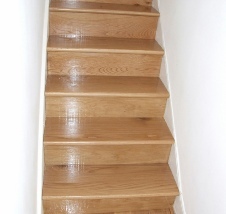 Our creative approach and extensive knowledge in wood flooring help us to deliver every project to perfection. PK Wood Flooring has been delivering professional floor installation and floor restoration services to our clients in London and its surrounding areas. PK Wood Flooring has solid foundation build on trust and outstanding customer care which we have been delivering to our clients for many years. Our floor installation and floor restoration company is a small team of craftsmen who are passionate about all aspect of wood flooring. As oppose to other large companies we do not sub-contract any unqualified tradesman and you can be assured that the services will be delivered by the craftsmen. • Professional advice and help with your floors. 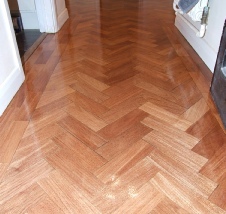 • Dust free floor sanding and polishing. • Quality works finished to high standards. Please feel free to contact us for any enquires or questions. 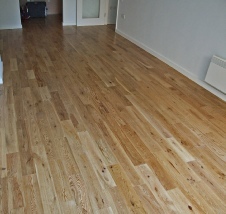 We have been in wood flooring for many years and can help you to resolve any problems or questions you might encounter. © Copyright 2013 PK Wood Flooring. All Rights Reserved.